Two great musicians who share the will to experiment and test their own boundaries; one authoritative art historian; three paintings. These are the ingredients of an original project – an Antiruggine production developed in collaboration with Produzioni Fuorivia and specifically conceived for Festival della Mente – that strives to cut across genres and build a dialogue between different art forms, their music and their beauty. Mario Brunello will transform Botticini’s Assumption of the Virgin into music, Gabriele Mirabassi will "play" Signorelli’s Resurrection of the flesh and together the two musicians will interpret a touching and imaginative work of art from the Atelier of Errors, a visual arts workshop for children in care at the Neuropsychiatric ward of Ausl Reggio Emilia. 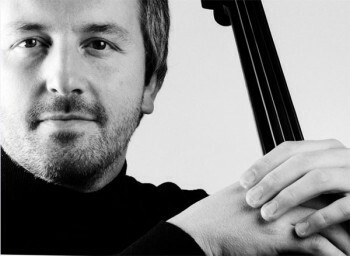 Mario Brunello, cellist, is the first Italian musician to win Moskow’s Čajkovskij Competition. Invited to perform with the most prestigious orchestras, he has worked with directors such as V. Gergiev, R. Muti, T. Koopman and C. Abbado. 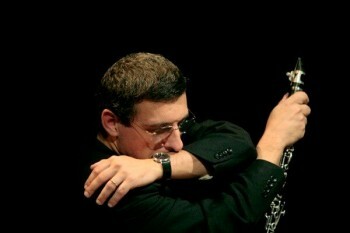 His repertoire ranges from Baroque music and Bach to contemporary sounds and jazz. He plays a 17th century Maggini instrument. He has always participated in I Suoni delle Dolomiti, a yearly calendar of classical music concerts held in mountain locations. He is the author of Fuori con la musica (Rizzoli, 2011) and Silenzio (Il Mulino, 2014). Gabriele Mirabassi, clarinetist, ranges from jazz to classical music, and has collaborated with a number of artists such as Richard Galliano, Stefano Bollani, John Cage, Gianmaria Testa, Ivano Fossati, Mina. He has recently devled into Brazilian instrumental music. 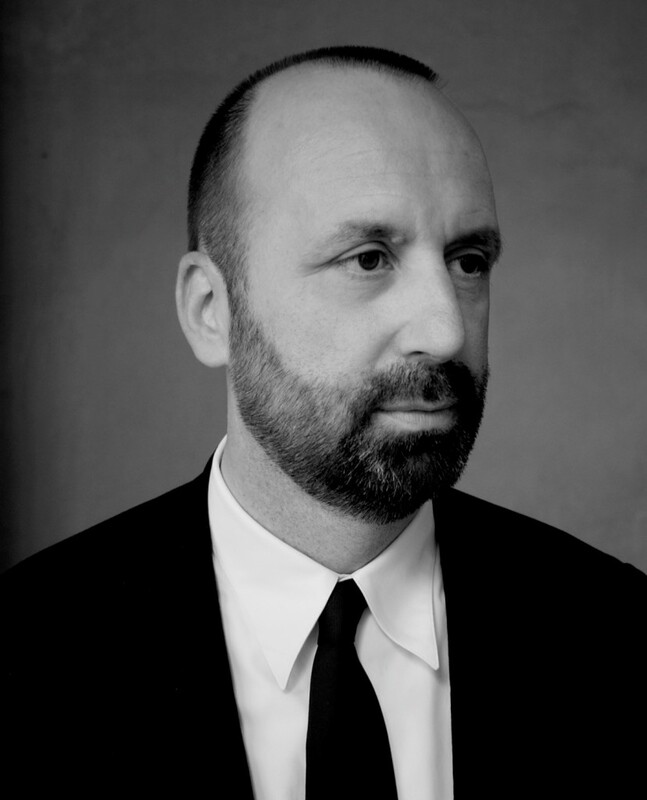 Guido Beltramini has been the director of the Andrea Palladio International Centre for Architectural Studies in Vicenza since 1991. He is a leading expert in Italian Renaissance-era architecture, a topic on which he has written many articles and essays. He has also curated exhibitions across the globe.